The strongest dentin replacement. 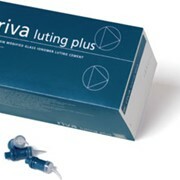 When dentin is missing, use Riva Self Cure to replace it. It is the best dental material available today that virtually mimics dentin. No adhesive is required, and sensitivity is non-existent. 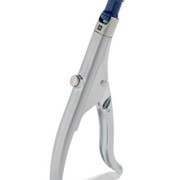 Riva Self Cure is the ideal restorative material for use in minimally invasive dentistry (MID) as it is a bioactive material which prevents caries from occurring. Natural tooth structure is preserved, so large cavities and undercuts are not necessary. Riva Self Cure utilises SDI’s proprietary ionglass™ filler developed by our glass technologists. ionglass™ is a radiopaque, high ion releasing, bioactive glass used in SDI’s range of glass ionomer products. Riva Self Cure releases substantially higher fluoride to assist with remineralization of the natural dentition. 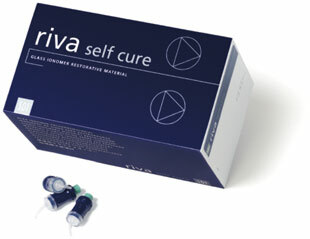 Riva Self Cure does not contain resin eliminating the problem of volumetric shrinkage after curing. 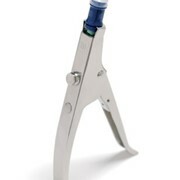 Sensitivity, resulting from microleakage associated with shrinkage does not occur. 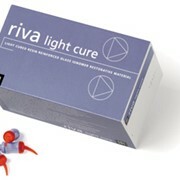 Riva Self Cure does not contain Bisphenol A (including it’s derivatives) or HEMA. 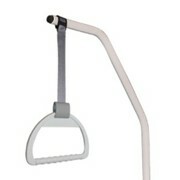 Use this product on your patients with confidence and peace of mind. 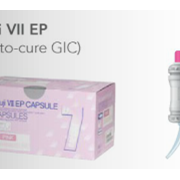 Riva Self Cure easily extrudes into the cavity, but for an exceptional packable, high viscosity material, use Riva Self Cure HV. You have a choice. 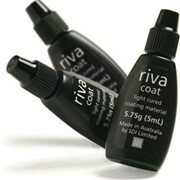 Riva Self Cure can be bulk filled to minimise chair time. The greater the surface hardness, the greater the resistance to abrasive wear. Riva Self Cure is a dynamic glass ionomer cement that can withstand high penetration of the surface. Riva Self Cure has a very low acid erosion value. 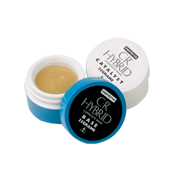 This improves the longevity of the restoration, resisting disintegration and wear caused by oral acidity. The ISO?Standard dictates that a material cannot have acid erosion of more than 0.17mm.